COOLRUN BIKE was established for your fun & healthy life.
" Innovative off-centered Wheel "
a horseback feel and your usual riding style! Have even more fun during your leisure time! 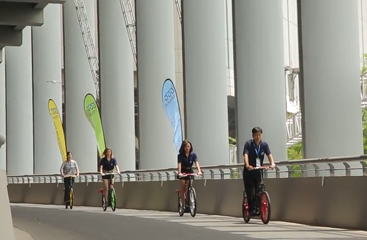 We established COOLRUNBIKE to help people restore fun & health benefits to their bike riding. 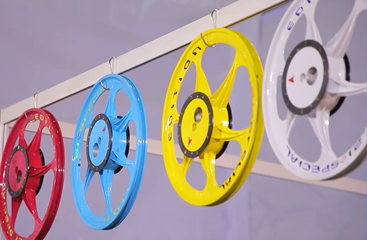 COOLRUN has researched and developed an eccentric wheel that makes your bike ride feel akin to horseback riding. 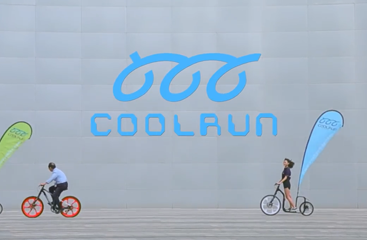 Also, COOLRUN's wheels are adaptable to other brands' bike models. Today, we have patent certifications in 11 countries, including the U.S, Germany, China and Japan.